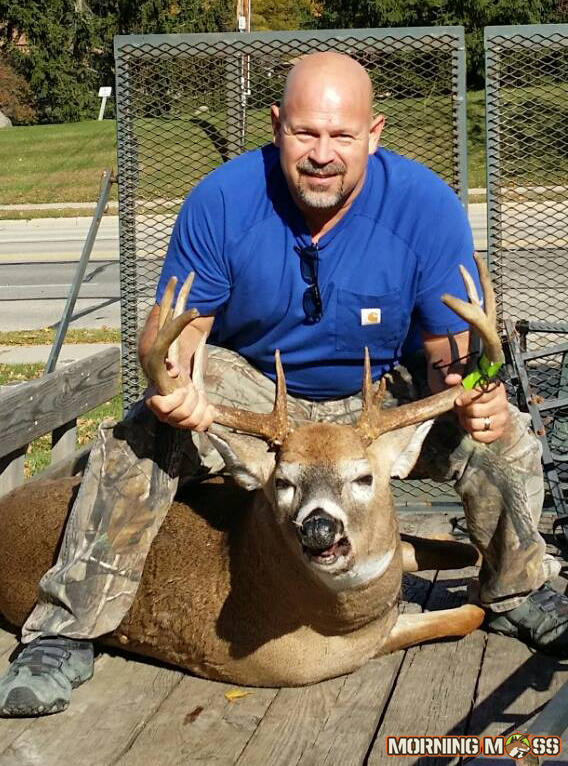 Matt Krause shot this buck that scored 151 inches. Matt Krause is a lucky guy. He was able to go out and shoot a monster 151 inch buck hunting last week. While we don’t know the full story, this buck is a gem. Congratulations Matt! Send us your big buck photos for and enter our Big Buck Contest today!